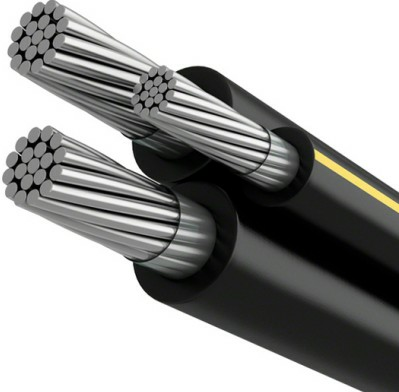 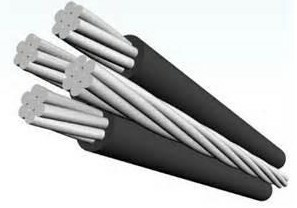 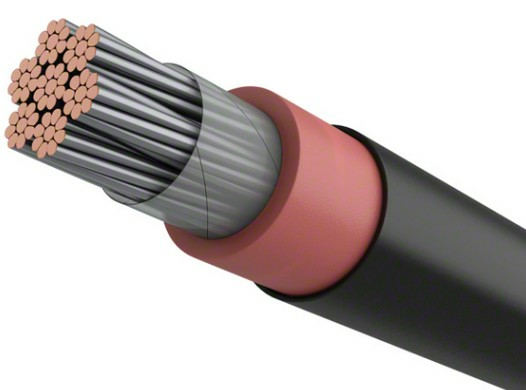 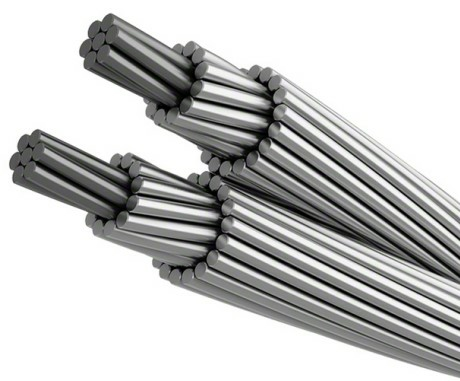 General Description: The nylon sheathed cable has more excellences in physical and electrical performance than the PVC cable.The cable has smaller outer diameter, lighter weight, less static friction coefficient than the same size of PVC cable,which greatly improve safety and convenience in installation and assembly of the cable.It is self-lubrication, and has good resistance to corrosion, oil, acids, alkali, and moisture. 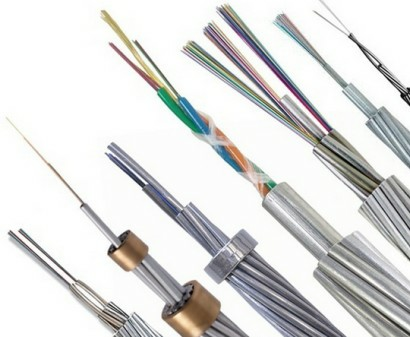 The cable is widely used in fixed installation, home appliance,lighting equipment,construction and aviation engine room with voltage up to 450/750V. 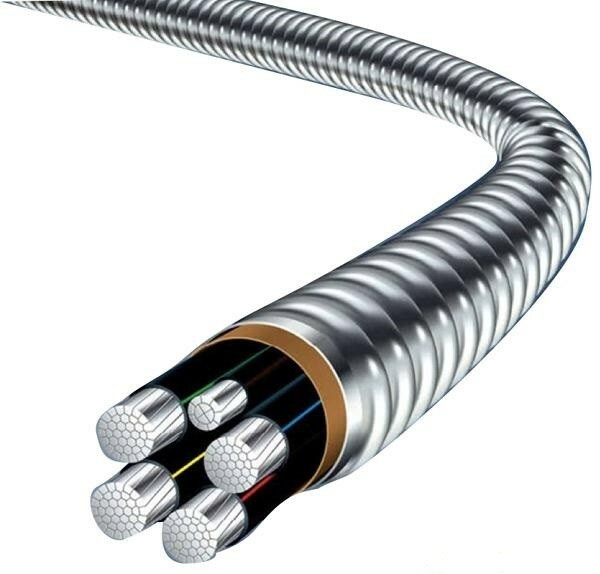 Its permitted long term working temperature shall be 70°C or 90°C, installation temperature shall be over 0°C, and maximum bending radius shall be not less than 4 times of outer diameter of the cable. 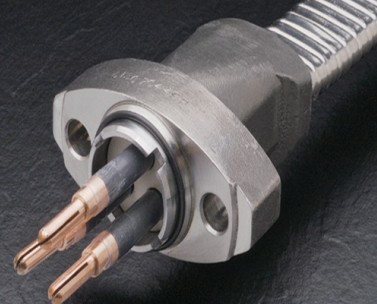 Standards: UL 83.UL 1063,UL 758,A-A-59544,NEMA WC-5,CSA etc.